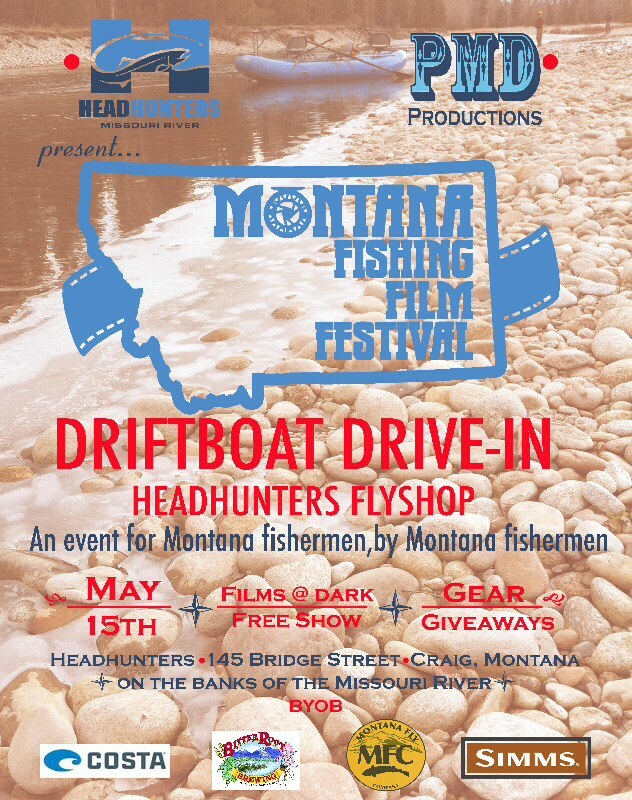 The Montana Fishing Film Festival announces two new showings coming in the month of May. The tour will hit the It’ll Do Bar in Great Falls on May 8th, and Headhunters Fly Shop in Craig on May 15th. 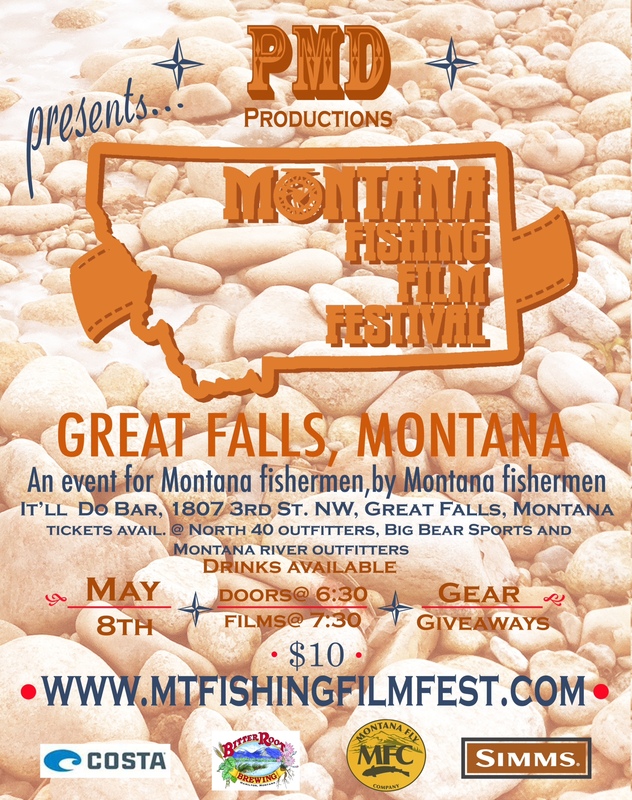 For details, check out the flyers below or visit http://www.mtfishingfilmfest.com/.